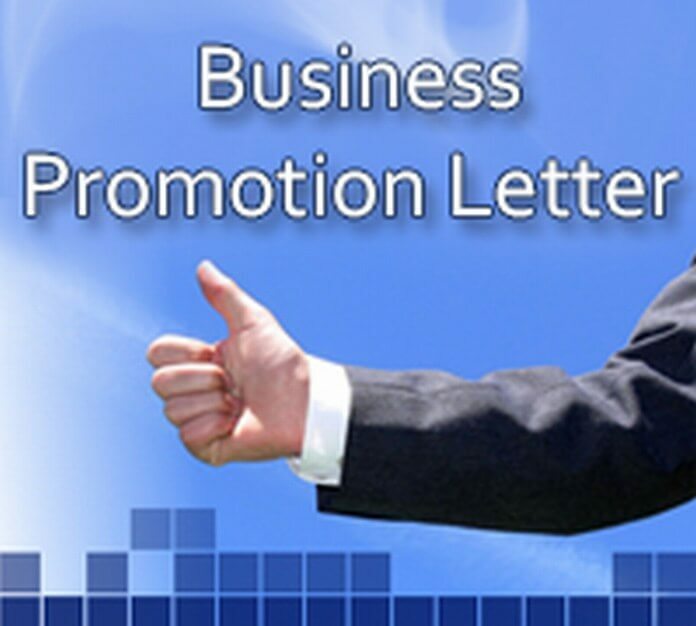 Congratulation letter on promotion can be written by anyone who wants to congratulate an individual for his/her promotion. This letter is sent as a word of congratulations to an individual on his/her success. Basically, it is a way to express one’s affection towards the promoted person. The main purpose of this letter is to praise the achievements of the concerned employee. While writing the letter, the main focus should be on the contributions made by the employee within the company. No fluff content should be present in the letter. 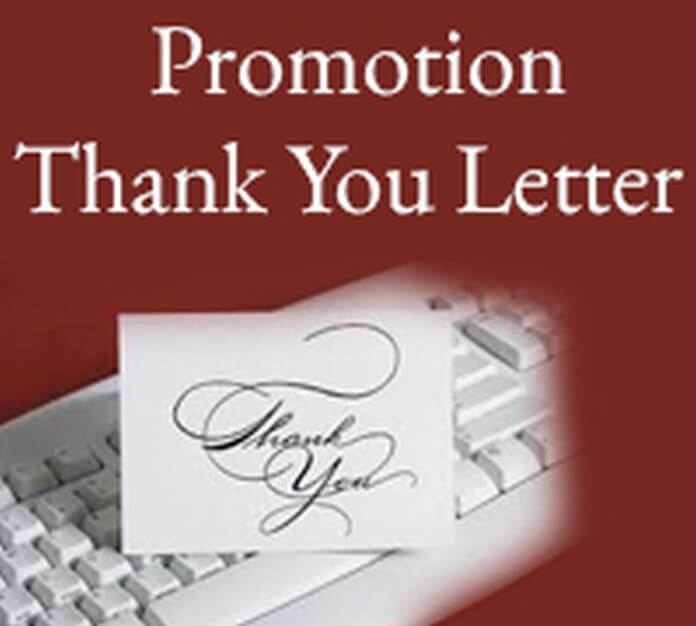 Congratulation letter on promotion as its name depicts, it is an appreciation of an individual’s work. Check the sample below, if needed. I would like to congratulate you on your recent promotion. I highly acknowledge the fact that you richly deserve this promotion. Your stellar performance is the main reason of this promotion. Being just 25 year old and still attaining the post of sales manager is a great achievement. I suppose that one day you will become the manager of your company. I can understand this feeling of yours as I have also experienced the same kind of life. I wish you nothing but the absolute best on your new position. Once again, I would like to congratulate you on your success. A scholarship congratulation letter is addressed to a student who has got a scholarship and avail all the facilities of the scholarship. The retirement is the phase, which comes in everyone’s life who is working in any company. Congratulation letter for an award is written on various occasions like graduation day, retirement, etc.